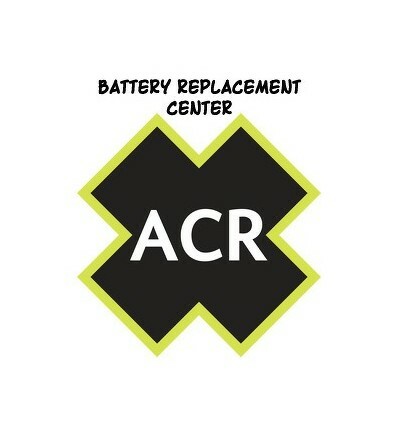 ACR EPIRB batteries should be replaced every 5 years to ensure proper functioning when needed. 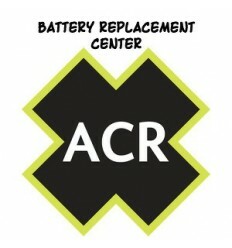 Turnaround time for EPIRB services averages three days from receipt of your unit, when all components are in stock. Battery replacement service includes a full physical integrity check, pressure test, data transmission test, replacement of seal and o-rings, installation of the new battery, and disposal of the old battery. Once you make your purchase here, simply send us your unit by UPS, FedEx or US Mail and enclose a copy of your receipt for the battery replacement. Once we receive the unit we will send you a notification online. Once the unit passes the various tests that the manufacturer requires, we will replace the battery and send it back to you insured, via FedEx or UPS. 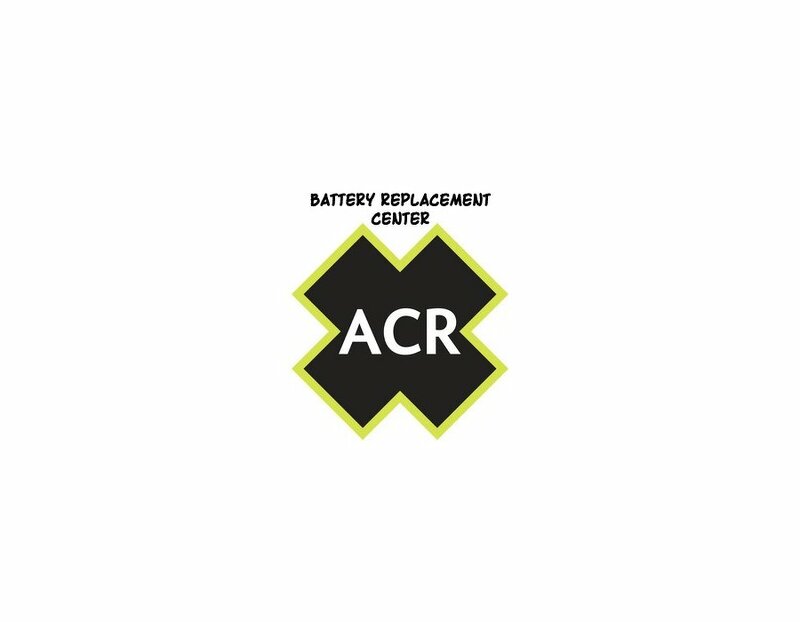 Please note that if your unit fails the inspection tests or is a unit that ACR has declared obsolete, we cannot replace the battery. We will be happy to issue you a refund, less a $25,00 testing charge. If you want the unit back it will be returned back to you in a non working, disassembled state. Sometimes our inspection process will reveal damage to the unit that you were/are not aware of. This may include small cracks that show up under pressure tests, occluded domes and bad antennas. Sometimes the unit can be repaired for an additional charge...Sometimes it's better to get a new one. You cannot have a loose battery sent to you so that you can replace it yourself. We have to replace the battery at our location.